Picture the hills of the Cradle of Humankind with a magnificent sunset as your backdrop. See yourself in your wedding dress walking through the lush, green gardens of Monte Vista Wedding Venue in Krugersdorp with your husband. The wedding co-ordinator on site, along with the team, will ensure that every detail is attended to making your day exceed your dreams. Monte Vista knows that when it comes to special ingredients for your wedding day it’s all about great food, good music and awesome company. 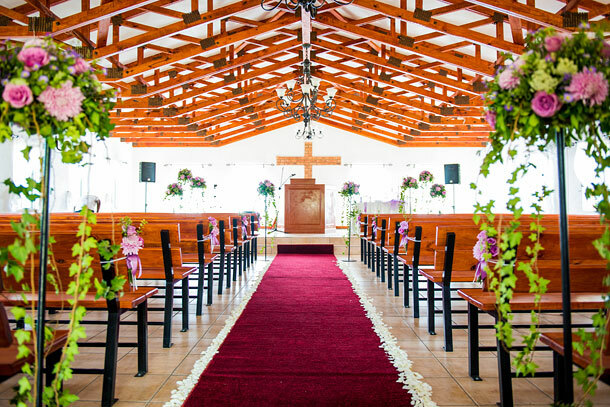 Although there is only accommodation on site for the bridal couple you will find plenty of Krugersdorp Hotels and other accommodation options only a short distance away. 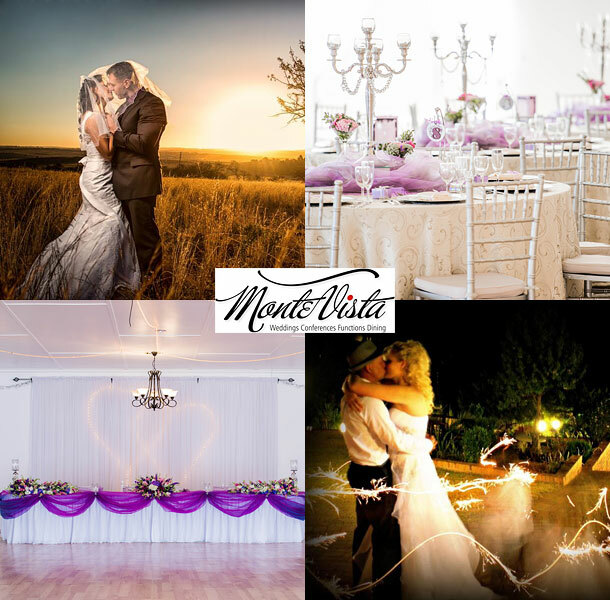 To book this venue visit Monte Vista Weddings.